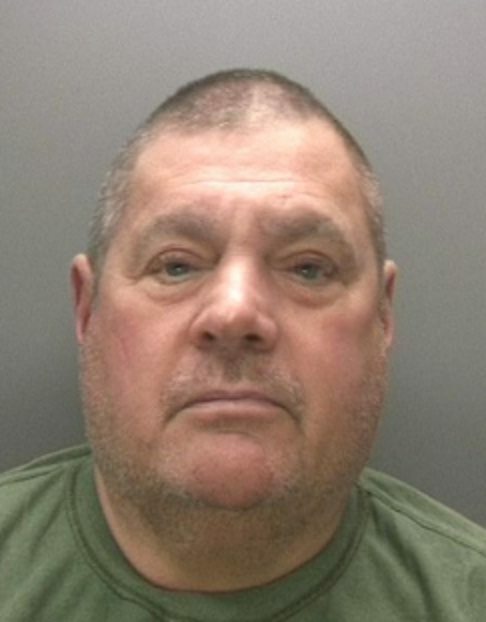 A 62 year old ‘gun fanatic’ from Bartley Green has been jailed for 16 years, for wounding and gun offences, after shooting a neighbour in a Valentine’s Day fight. Following the incident, West Midlands Police found an arsenal of firearms, ammunition and explosives at his home. John Kingscott shot the 25 year old in the shoulder with a small calibre hand gun in the early hours of 14th February 2015, after the pair had fought in the street in Ambleside, Bartley Green. Kingscott was arrested by armed police as he returned home from a dog walk. He had a lock-knife in his pocket and a search of his home, shed and a nearby garage found over 30 guns, 10,000 rounds of ammunition (for weapons including AK47s and .22 rifles), explosives and bullet making equipment. Kingscott held a firearms licence and was a warden at a Birmingham gun club, but 8 of his firearms were unlicensed. In December 2015 he was found not guilty of attempted murder, but today (Friday 19th February), Kingscott was jailed for 11 years after admitting wounding, and a further five years for possessing firearms with intent to endanger life and possessing illegal firearms and ammunition. 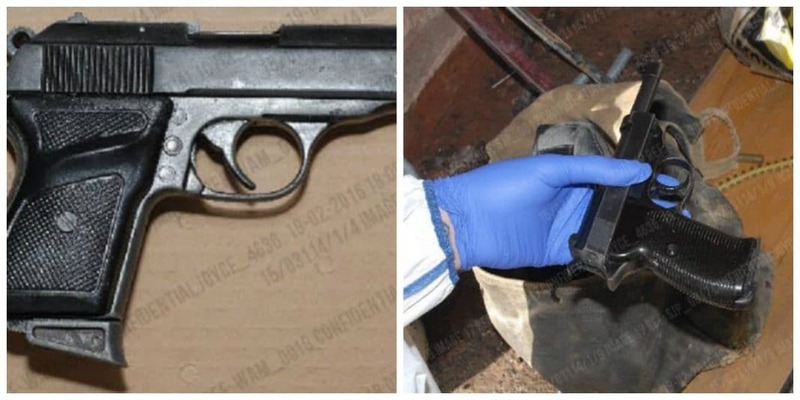 West Midlands Police Detective Inspector Paul Joyce, said: “Kingscott was a gun fanatic and clearly a skilled armourer who had the technical knowledge, and all relevant equipment, to manufacture ammunition. “He was not known to the police and, in his own head, he was not doing anything wrong in owning this stash of firearms, despite many being illegal and not covered by his gun licence. “But the danger was highlighted in the early hours of February 14 last year: he lost his temper following a scuffle, went home to pick up one of his many guns, and shot a man in the shoulder. “We know now that several people had concerns about Kingscott’s obsession with guns and combat but no-one raised those concerns to police. Kingscott claimed he kept his guns and ammunition safely in a cabinet and two safes guns were found around the house, including on top of a fridge-freezer, in a jacket pocket, and under a bedroom blanket. Illegal weapons found included a Smith & Wesson revolver, a St Etienne bolt action rifle, self-loading and semi-automatic pistols, a Lugar 9mm handgun, and a sawn off shotgun. Det Insp Joyce, added: “He came up with a variety of excuses for possessing the guns: one was given to him by an ‘old boy’, another was used for shooting small animals, and another was an antique. Previous articleRoyal Orthopaedic Hospital seeks volunteer actors, gardeners, helpers, greeters and more! Next articleFebruary NAFcaf(e). Well that came around fast. Omg alls missing is a heat seeking gun with a rocket launcher. Sounds like this nutter had my weapons then Russia and America put together. Hows he get his hands on this lot in the first place.. This persons better off in the nick,then being let loose around people. Sounds like that guy from the film falling down..
Omg. Take is the dominoes where target pratice . ? ?walking ??? . Trust no one no matter how OLD ? ?